Here is a nice position from the game Yasser Seirawan-Eric Lobron, Amsterdam, 1983. White has just played 22.Rxa7 threatening Ra8. What is Black’s strongest move to win the game? The super continuation is 22. …Qxf2. 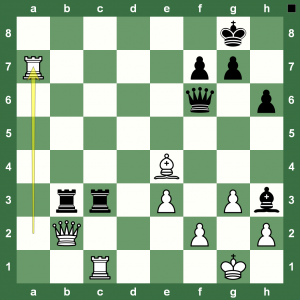 Replay the full game with Chess King and the Houdini analysis. 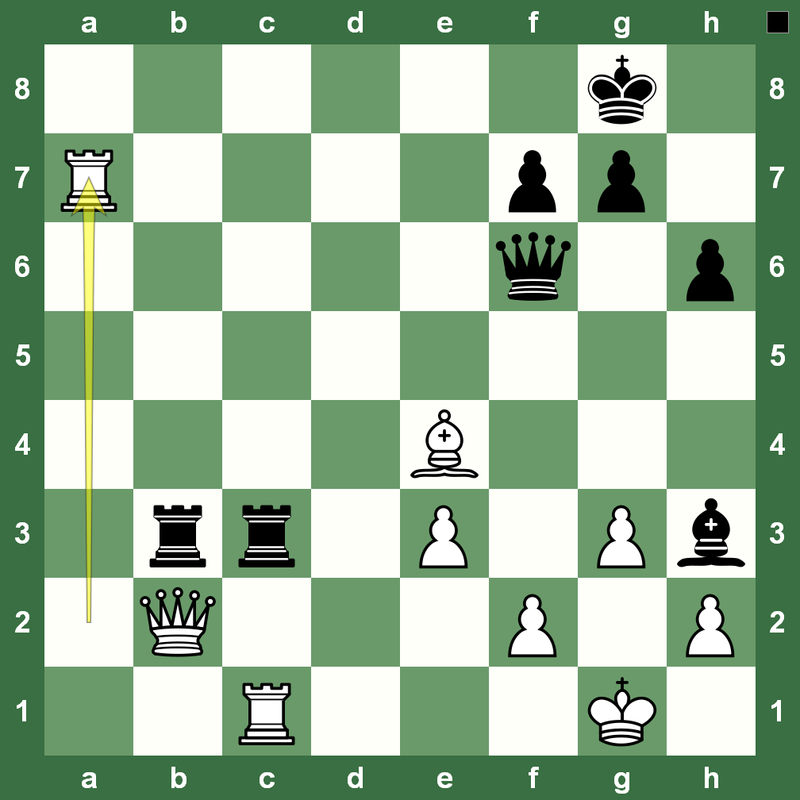 In all continuations after the Queen sac, Black goes material up and has a winning endgame.